Most moving companies claim they are the best, most experts, most reliable, and offer the best deal. 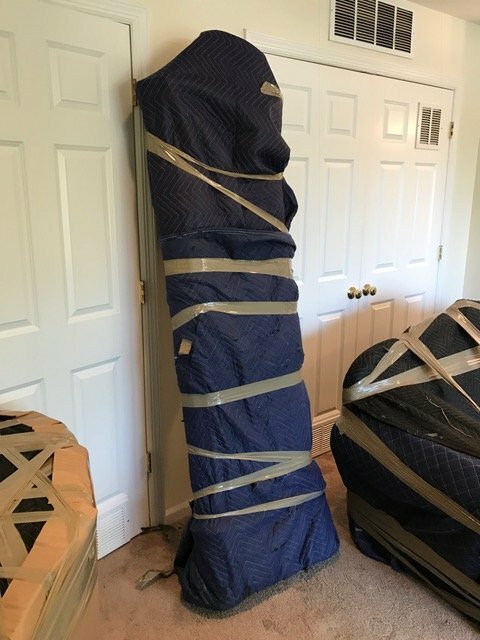 After calling some movers, you get confused and don’t know what is realistic to expect. Although moving is a risky thing to do, selecting the right moving company is all about finding professionals you can count on. 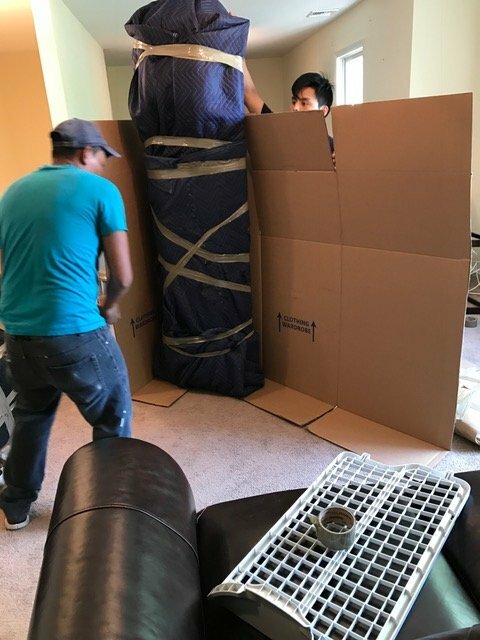 We, at American Pro Movers, believe that every good and smart move starts with professional and accurate information on what you can expect to find when you shop around for a moving company. Our website has valuable information on how to choose the best moving company for your needs, what to expect in a bid, how to plan for your move, tips on packing, and much more. And when you’re ready for an estimate or to book a date for your move, our friendly and professional staff will be there for you. My wife and I received a recommendation from a friend for American Pro Movers so we decided to give them a call. 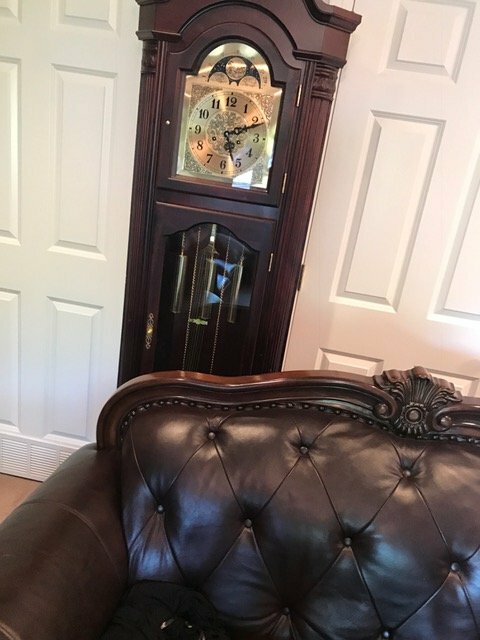 The relocation specialist we spoke with was professional and afforded us the time to make several updates to our inventory since we did not know what we were going to sell prior to our move. The moving crew showed up almost on the dot within the thirty minute window they gave us which was a good start. I had actually went out and bought some moving blankets not realizing they provided the cushioning and blankets at no charge. The foreman Eric was a work horse. He moved our recliner by himself which was a feat that took me, my wife, and neighbor to do when we moved it into our old house. I figured with all the boxes we had it would take about 6 to 8 hours to load and they did it under five hours and took care strapping everything down so nothing would fall or shift during the drive.The delivery ended up being two days early and they beat us to house because we stopped at some relatives. On the way there I ended up losing my cell phone at a rest stop and therefore could not receive any messages. Thankfully, I got a replacement phone sent to me and got the messages that they left. They ended up stopping back by on there way back up so it was only an extra two days we had to wait.We ended up having some broken dishes but I believe they were broke before we moved, they were in our storage shed for over a year and had been moved several times but my wife insisted that it was the movers and forbade me from leaving a higher review rating. I think everyone did a good job and was pleased with the overall service I received. This company is horrible. The guy on the phone Michael is a flat out liar and a sorry excuse for a moving company. 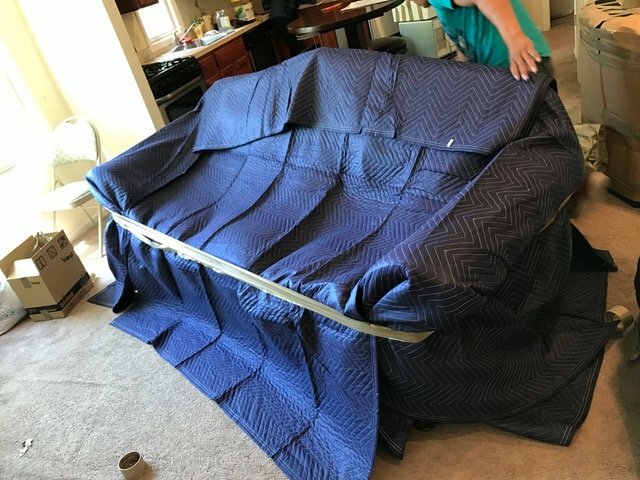 I explained in detail what I was going to move and exactly how many pieces of furniture and boxes. I was only moving the equivalent of half a one-bedroom apartment. No couch, just bedroom furniture and some boxes. They quoted me 1170 which would include everything and no surprises. When they got here, the guy told me I had too much stuff and it would cost 2650!!!!! I said no and to get all my stuff back into my house. They are not worth the stress and agrivation. Do not even bother. They also told me they would get there at 9 am and didn't show up until 2:30. Also I now cannot get in contact with Michael who did my quote. Worse experience ever. Keeping it short: they would not return phone calls, they lied about delivery dates, they subcontracted the delivery, much of my property was damaged beyond repair, and they won't even return calls about the damage or acknowledge a claim for damages. 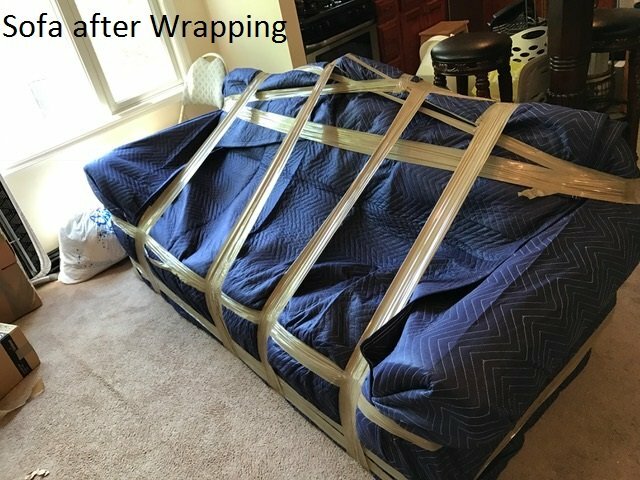 They will tell you your property is insured for damage, but you are never going to hear from them again once your stuff is delivered. I guess I should just be thankful for seeing my property again at all. I would never use this company again, and would not recommend them to anybody. You would be wise to use a nationally known moving company with a well established reputation then these shady people.